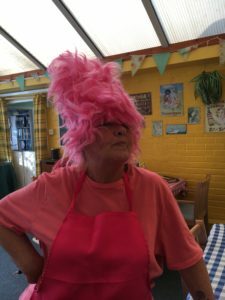 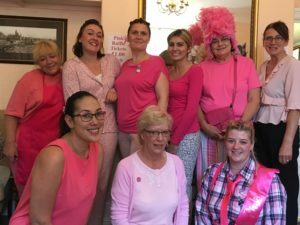 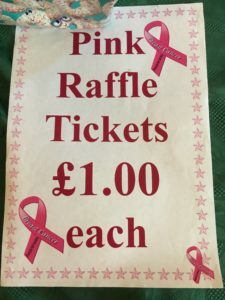 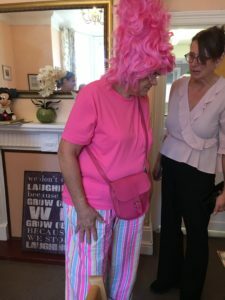 On October 19, Martham Lodge hosted their very own Wear It Pink Day to raise money for Breast Cancer Now, the UK’s largest breast cancer charity, who are dedicated to funding research into this devastating disease. 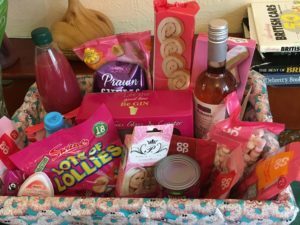 Martham Lodge had a raffle in which a lucky person won the all pink hamper full of goodies. 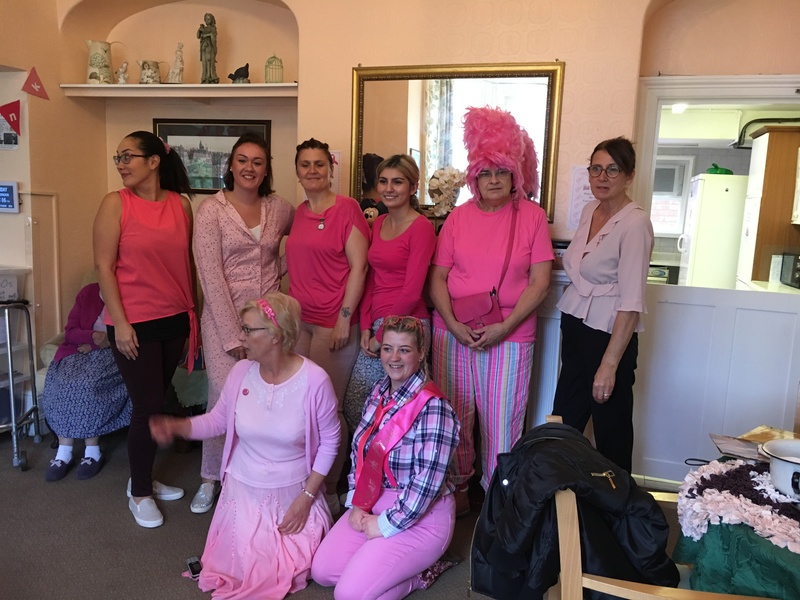 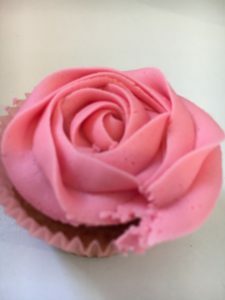 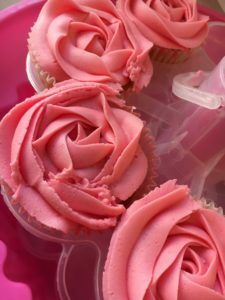 Residents joined in with the Wear It Pink fun followed by afternoon tea accompanied with beautiful pink cupcakes! 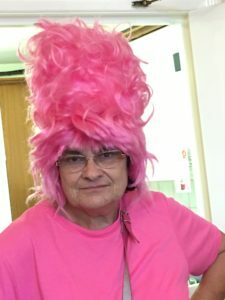 Thank you to all the staff & visitors who helped us raise £66.25.